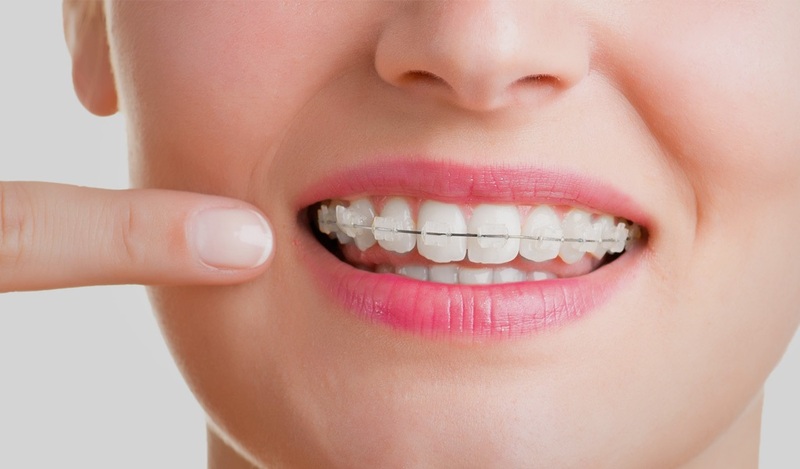 Orthodontics deals with the prevention, interception and correction of dentofacial anomalies and malocclusion and the harmonizing of the structures involved, so that the dental mechanisms will function in a normal way. The program outlined, address both the knowledge needed in Orthodontics and allied Medical specialties in its scope. A minimum of three years of formal training through a graded system of education as specified, will equip the trainee with skill and knowledge at its completion to be able to practice basic Orthodontics and have the ability to intelligently pursue further apprenticeship towards advanced orthodontics. 3 years of coverage of all the relevant topics in orthodontics, clinical training involving treatment of patients and submission of dissertation. These may be divided into blocks of 6 to 8 months duration each, depending on the training policies of the Department. General Wire bending exercises to develop the manual dexterity. Clasps, Bows and springs used in the removable appliances. Fabrication of removable habit braking, mechanical and functional appliances, also all types of space maintainers and space regainers. Bonwill Hawley ideal arch preparation. Construction of orthodontic models trimmed and polished preferably as per specifications of Tweed or A.B.O. Cephalometric tracings and various Analyses, also superimposition methods. Clinical Photography – Submit album containing. Preparation of surgical splints, and splints for TMJ problems. Handling of equipments like vacuum forming appliances and hydrosolder etc. Paper-I: Applied anatomy, physiology, pathology, genetics, physical anthropology & dental material. Paper-II: Diagnosis and treatment planning. Paper-Ill: Clinical Orthodontics and Mechanotherapy.